iFixit teardown engineer, Taylor Dixon talks about the bigger problems with Macbook repair and "flexgate. "Data Analyst Andrea Fuller from The Wall Street Journal explains how they detected companies with fake employee reviews on Glassdoor.Megan's Story of the Week: Facebook Research app and the age of digital consent.Jason's Story of the Week: How to Give up Google. 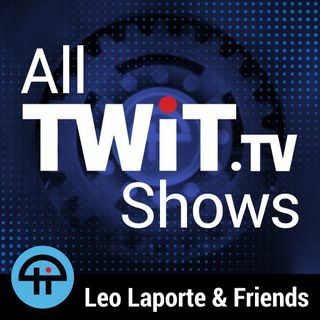 Download or subscribe to this ... See More show at https://twit.tv/shows/tech-news-weekly.